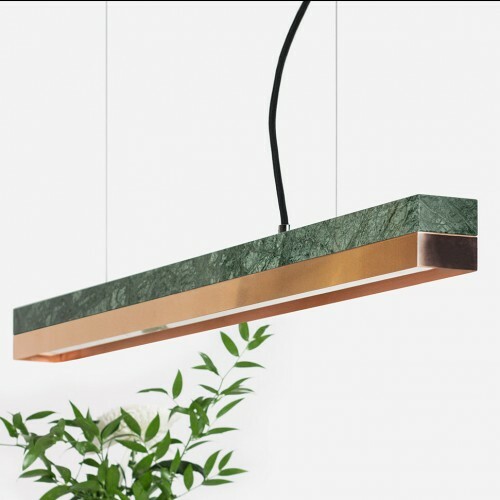 The rectangular pendant lamp [C2m]copper is made out of one piece of Indian Verde Guatemala marble. 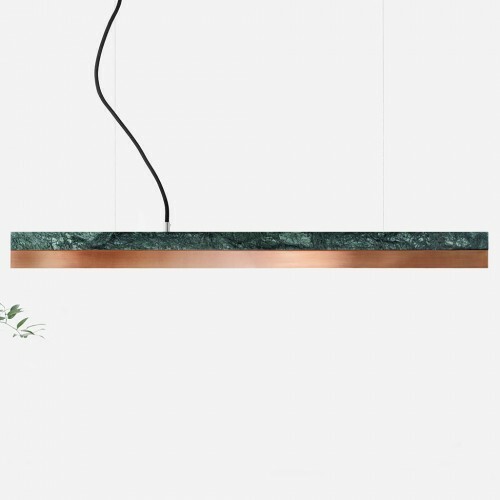 It combines noble marble with beautiful copper into a timeless and elegant designer lamp. 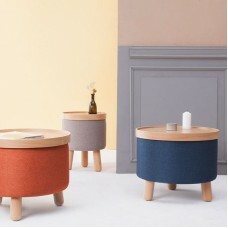 The different materials of the lamp shades can be changed and new combined at every time. 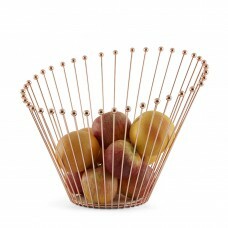 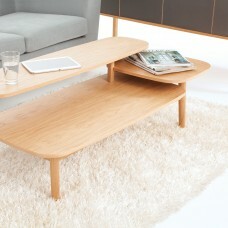 With an edge length of 92 x 7 x 7 cm, the lamp is perfect suitable over a small dining table, a sideboard or a work desk. 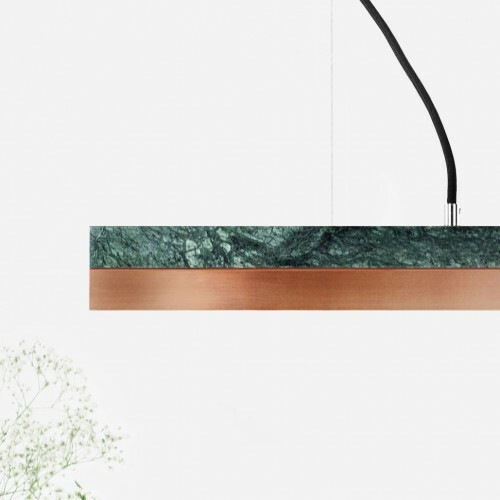 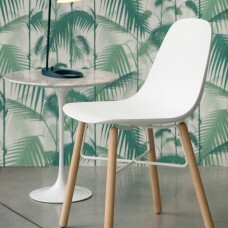 Due to its minimalist design and the contrasting materials, the designer lamp can be combined with any style. 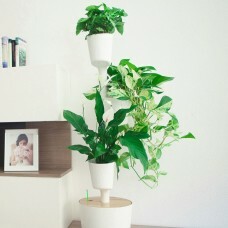 The handmade lampshade is delivered with an LED string, 2 meters of black textile cable, mounting hardware and steel canopy.